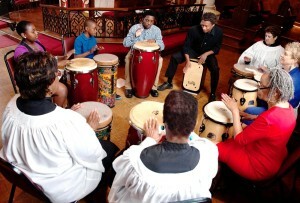 Led by Jonathan Whitney, the SsAM Drumming Circle is open to members of the community. Join our rehearsals on Tuesdays at 6:00 p.m. To learn more, call the church office at 302 656-6628, come to the next session, or contact us. All ages and skill levels are welcome! 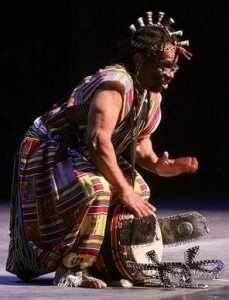 BRING YOUR OWN DRUM OR BORROW ONE OF OURS! 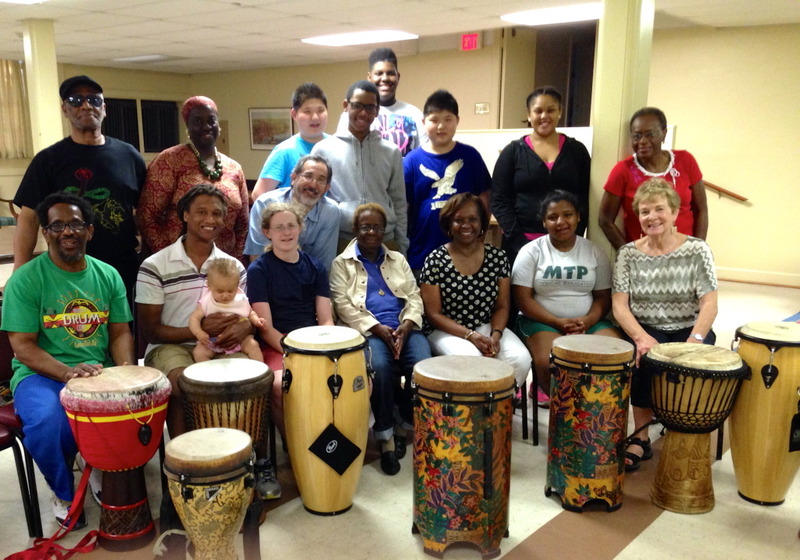 Baba Kenyatta Henry led a 3-week African Drumming Seminar with the SsAM Drumming Circle in May-June 2014. SsAM Drumming Circle. Click the photo to see it larger in a new window.